When Lewis Hamilton crossed the finish line at Yas Marina Circuit on Sunday to seal his 11th win of the season, fireworks shot out from above the stands to draw the curtain on another F1 season. It was another remarkable campaign for the Briton as he sealed a fifth drivers’ title in Mexico last month, finishing in front of Ferrari’s Sebastian Vettel by a comfortable 88 points. 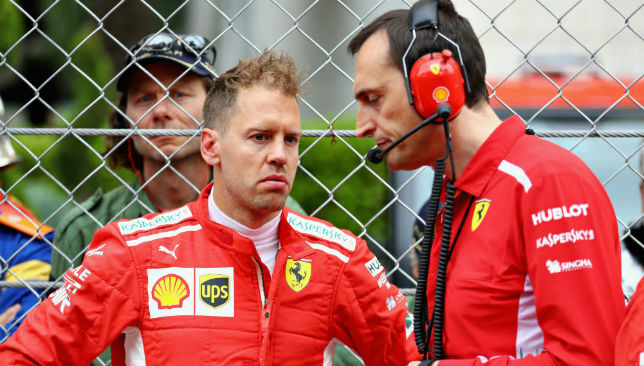 It was not the competitive season we were all hoping for, but Ferrari did put up somewhat of a fight to challenge Mercedes, and Vettel walked away with five race wins. 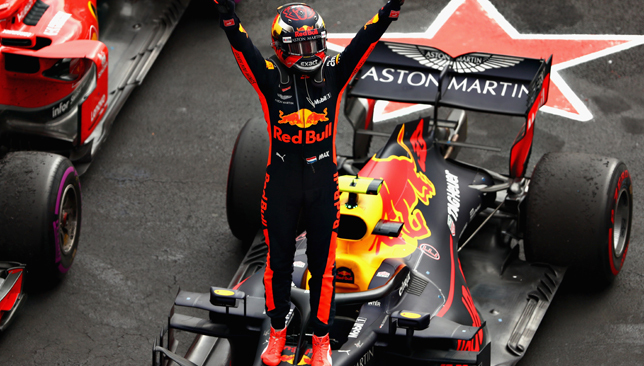 The two Red Bulls — Daniel Ricciardo and Max Verstappen — combined for four grand prix triumphs. Here, we look back at the year that was with driver of the year, team of the year and rookie of the year awards up for grabs. 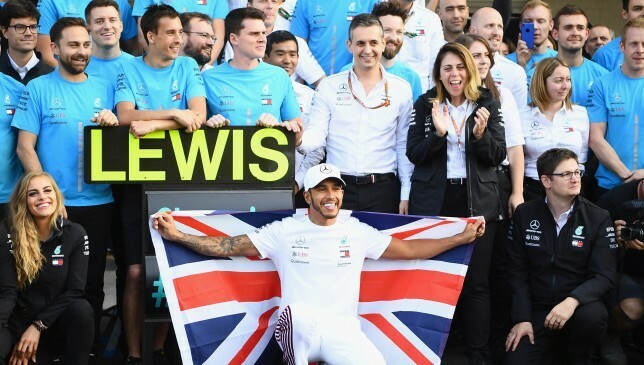 The Brit won 11 races – more than any other driver this season – en route to sealing a fifth world title and drawing level with Argentine legend Juan Manuel Fangio in the process. 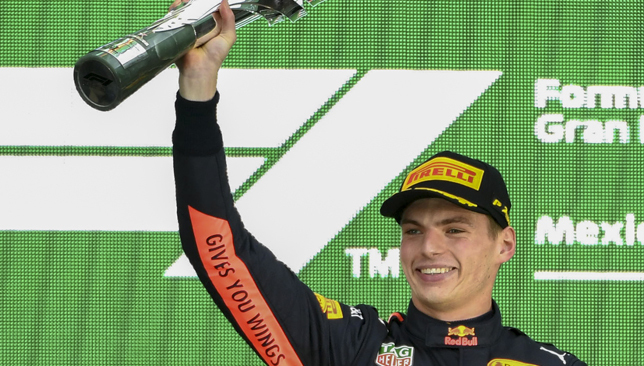 He looked virtually untouchable during the second half of the year with six wins in eight races – and capitalised effectively on Vettel’s poor form in Baku, Germany, Japan and Texas during the campaign. 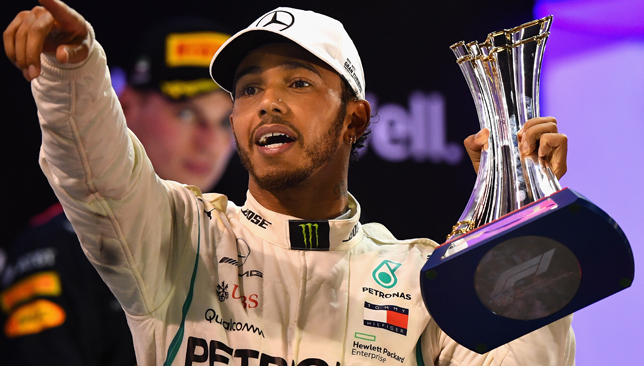 With a record 408 points in the drivers championship, Hamilton produced his best season to date and has shown no signs of slowing down after 12 years in the sport. The 33-year-old was a different class and it will be difficult to see him being beaten in 2019, as he eyes Michael Schumacher’s haul of seven world titles. No surprise to see the Silver Arrow secure a fifth successive constructors’ championship with Hamilton and team-mate Valtteri Bottas on the podium 17 and eight times respectively. Ferrari did make improvements and looked a frontrunner for this award until the German Grand Prix, when they buckled under the pressure of Hamilton’s brilliance. Needing some steady developments in the off-season, will it be enough to close the gap in the championship? 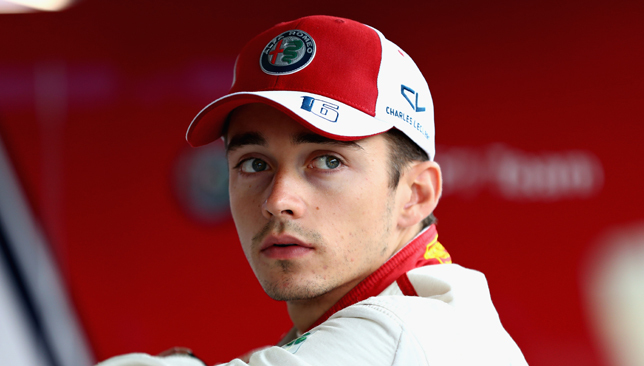 Maurizio Arrivabene has plenty of questions to answer but with the addition of Charles Leclerc, the Italian marque have a rising star who could really get the best out of Vettel and score some valuable points himself throughout the 2019 season. Hamilton will be primed to add to his five titles and Bottas needs to step up if he wants a seat at Mercedes beyond next season. Expect it to be a thrilling battle. There is no doubt the German is a class act, but his reputation has decreased after a litany of mistakes inspired Hamilton’s scintillating form. The 31-year-old led the championship after 10 races, but threw away victory when in control in Germany, crashing out and allowing the Briton to seize the championship lead. The four-time world champion needs to come out firing when the new season kicks off next March in order to boost his confidence and gain an early foothold in the title race. 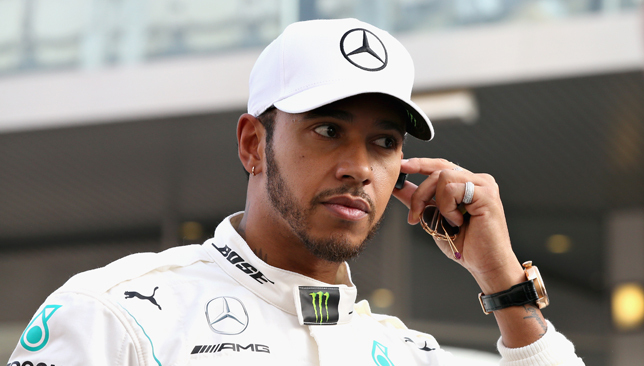 Hamilton will be determined to match Schumacher’s seven titles. It’s over to you to stop that, Sebastian. Hamilton’s stunning win from 14th on the grid at the German Grand Prix has to be considered as it was the race that effectively changed the course of the title race. But for pure enjoyment of racing, the Azerbaijan Grand Prix in April could not be matched. 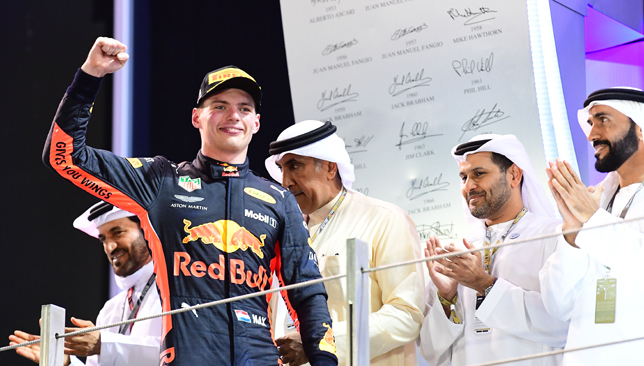 The Red Bull pair of Max Verstappen and Daniel Ricciardo crashed out, Vettel’s failed attempt to overtake cost him a podium place, and Bottas suffered a cruel puncture on the second last lap, allowing Hamilton to clinch victory. 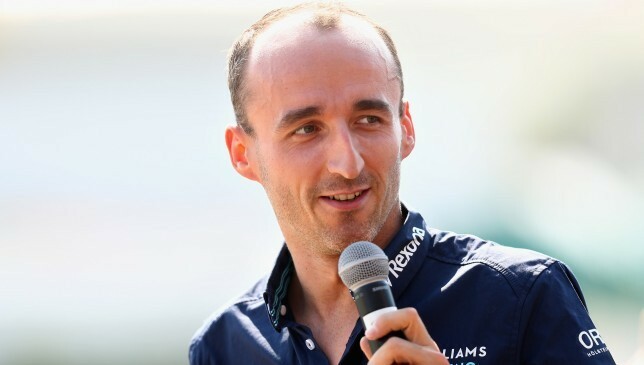 One of the sports greatest comeback stories was completed last week when Robert Kubica was announced as a Williams driver for 2019, seven years after nearly losing his right hand in a rally crash in Andorra. The 33-year-old’s promotion from reserve driver will be at the expense of Russia’s Sergey Sirotkin, the driver who pipped him for a seat for the 2018 season. Englishman George Russell will partner the Polish native next season as Williams bid to improve on their 10th place finish in the Constructors’ Championship. Few rookies have enjoyed such a consistent start to their F1 careers. 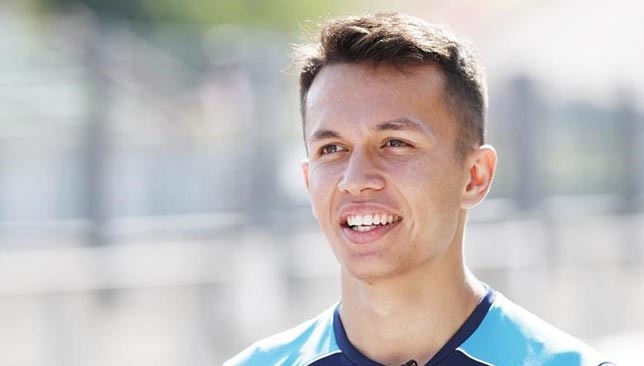 The 21-year-old shone in the modest Sauber machinery to clinch ten top-10s and finish 13th in the driver standings, ahead of the likes of Red Bull-bound Pierre Gasly and the experienced Romain Grosjean. The Monegasque native came into Formula One having dominated the field in the Formula 2 Championship in 2017. As a rookie, he has helped Sauber to an eighth place finish in the Constructors’ Championship, finishing just four points behind sixth placed McLaren in the standings. His glowing performances earned him a promotion to Ferrari where he is expected to challenge Vettel next term. 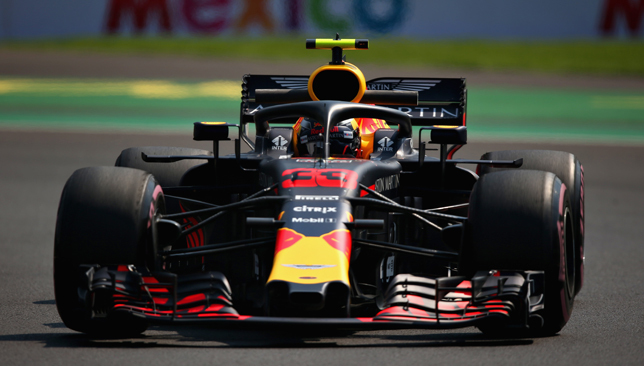 The flying Dutchman endured a mixed start to the season, crashing with Hamilton and Vettel, and suffering an embarrassing collision with team-mate Ricciardo in Baku. But he turned a corner after Azerbaijan and has been in stunning form since, with two wins in Austria and Mexico and ten podiums in total. His displays in the second half of the season, in particular, have proven why he is considered the most exciting talent on the grid and the man who could potentially challenge Hamilton and Vettel in 2019. Only the world champion has scored more points than him in the nine races since the summer break. With Gasly set to join up with Verstappen next season, expect Red Bull to close the gap between Mercedes and Ferrari. 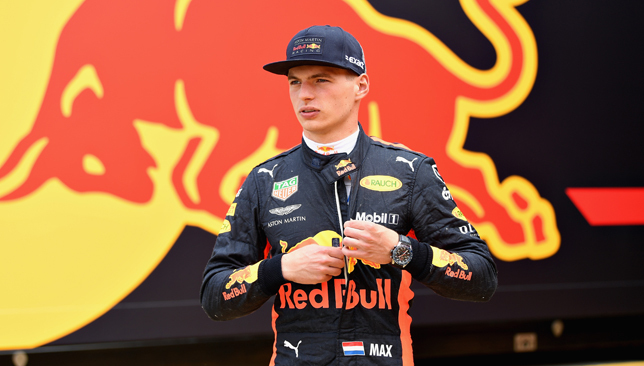 Verstappen is the undisputed number one driver, but the ferocious Gasly will not give in to his team-mate’s preferential treatment and will want to challenge for podiums at each opportunity. In fact, the 22-year-old showed his vast talents in a below-par Toro Rosso this year, recording five top-10 finishes, including a sizzling fourth place in Bahrain back in April. A prolific winner on the GP2 stage, Gasly is certain to push Verstappen to the maximum.